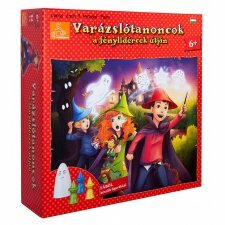 Értékcsökkent: bemutató darab volt, hiánytalan, használható állapot. 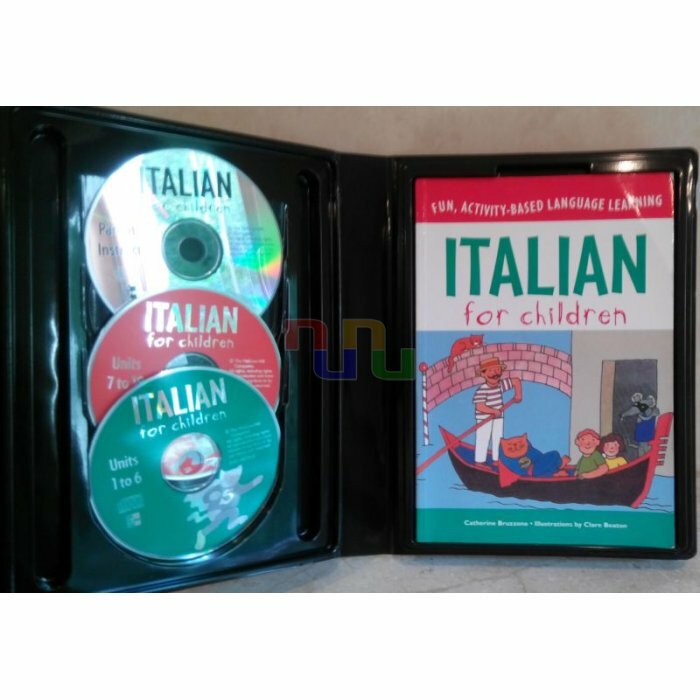 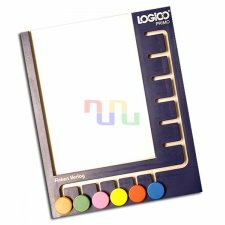 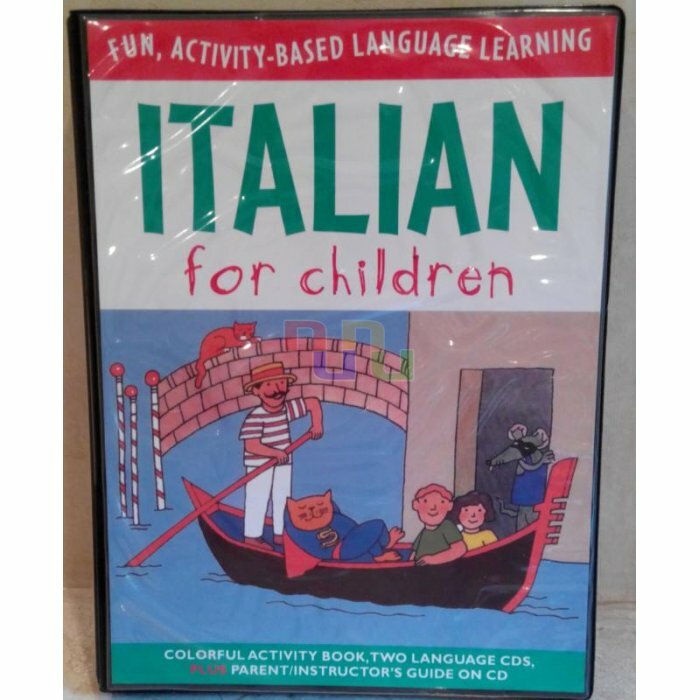 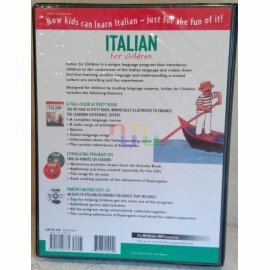 Italian for children is a unique language program that introduces children to the excitement of the Italian language and makes them feel that learning another language and understanding a second culture are enriching and fun experiences. 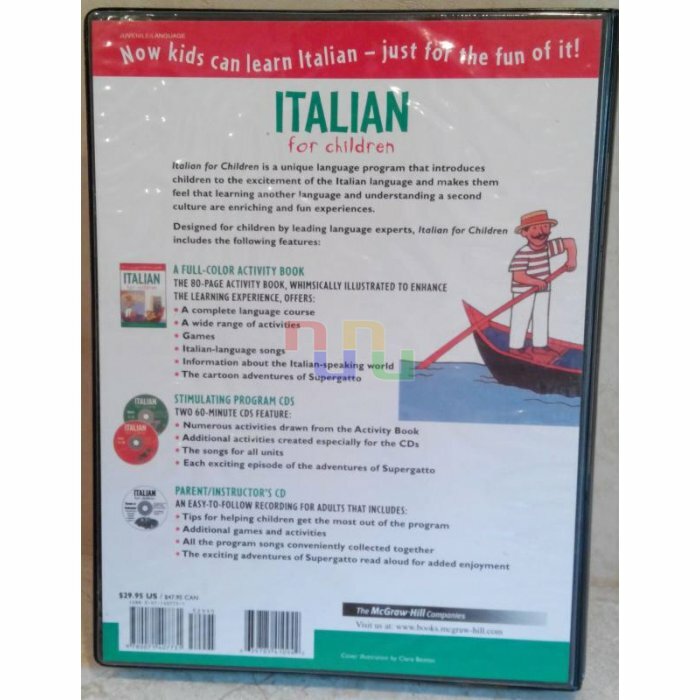 Contains: 1 full-color, 80-page activity book with complete language course, activities, games, songs, Supergatto adventures, 2 pieces of 60 minutes CD-s and 1 CD for parent/instructor's guide in English. Ajánlott 7 éves kortól, angol és olasz nyelvű.